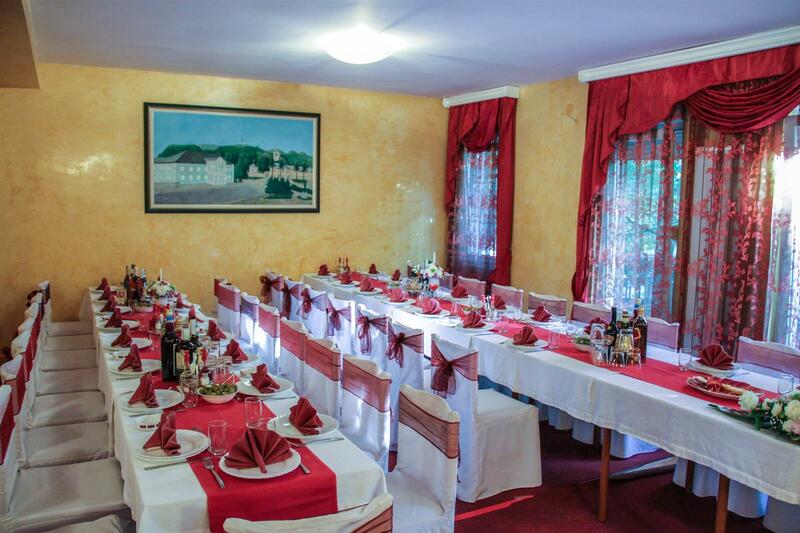 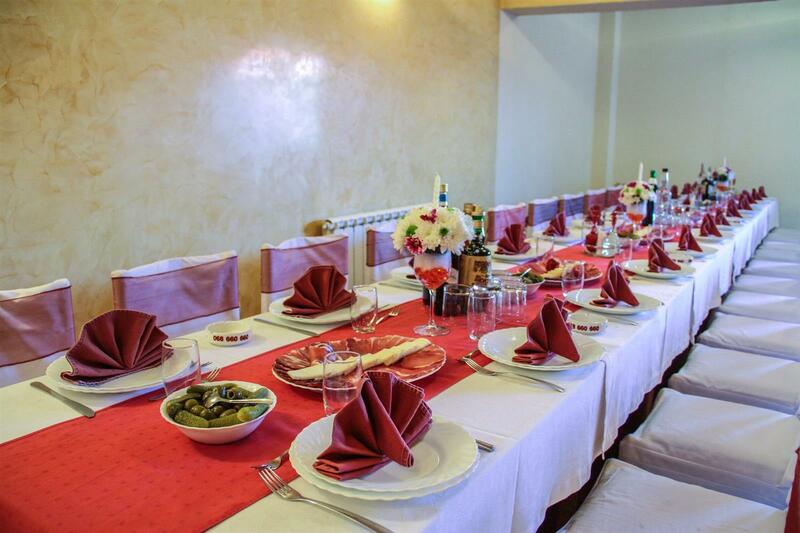 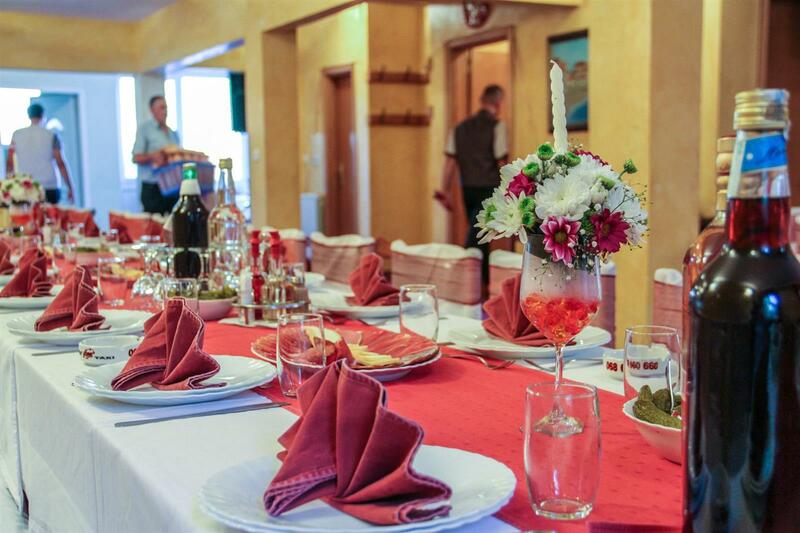 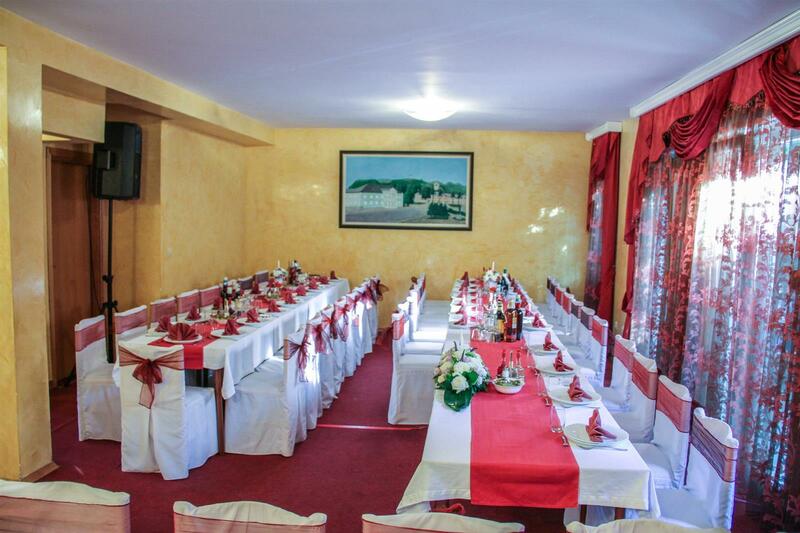 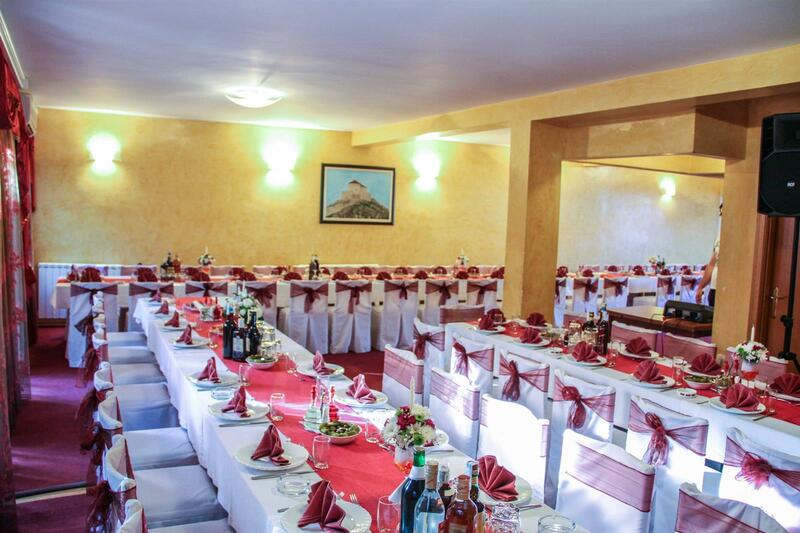 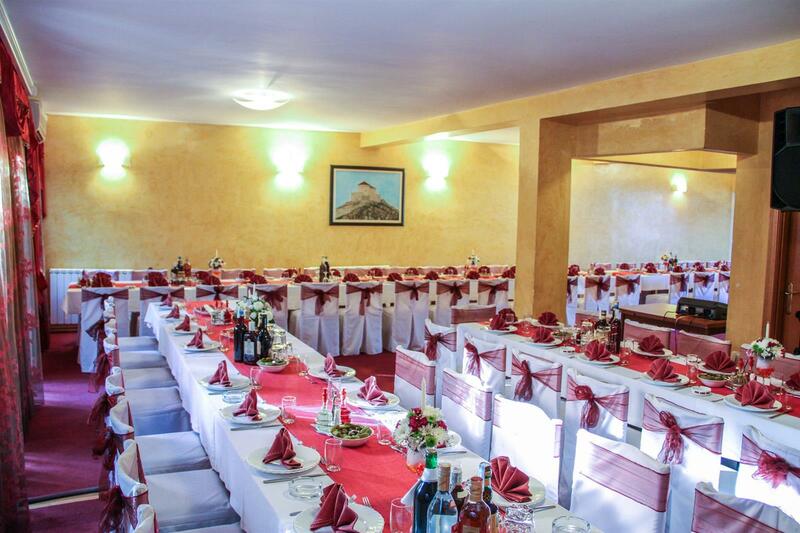 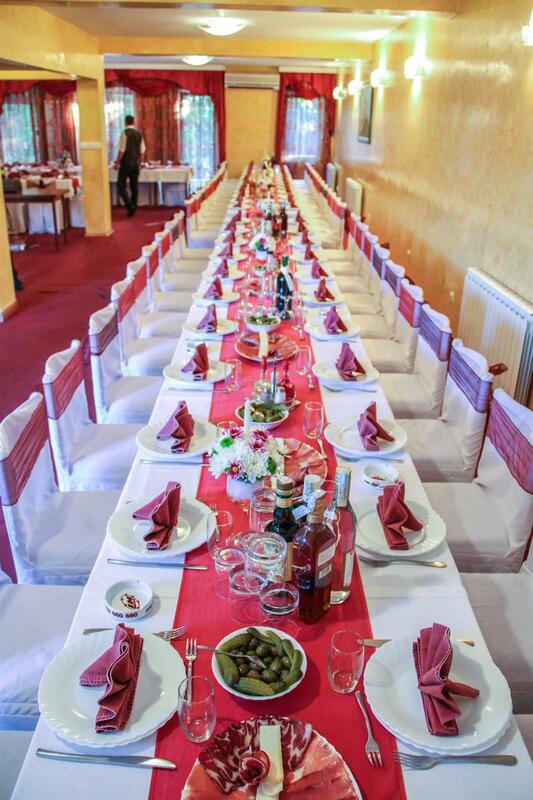 In order to satisfy the wish of our fellow citizens and numerous guests who have asked for a place to celebrate special moments which shall be remembered with pleasure through their lives, restaurant “KOLE” has furnished a multifunctional ceremonial hall on the first floor, with seating capacity of one hundred and fifty seats. 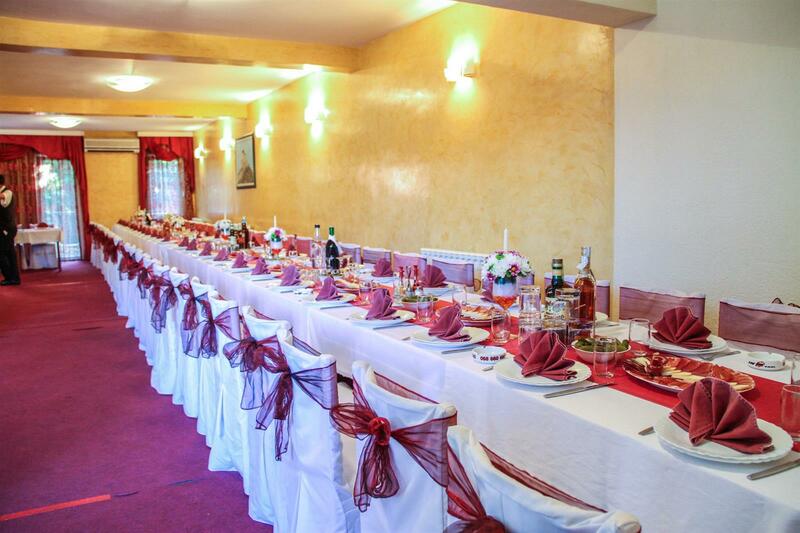 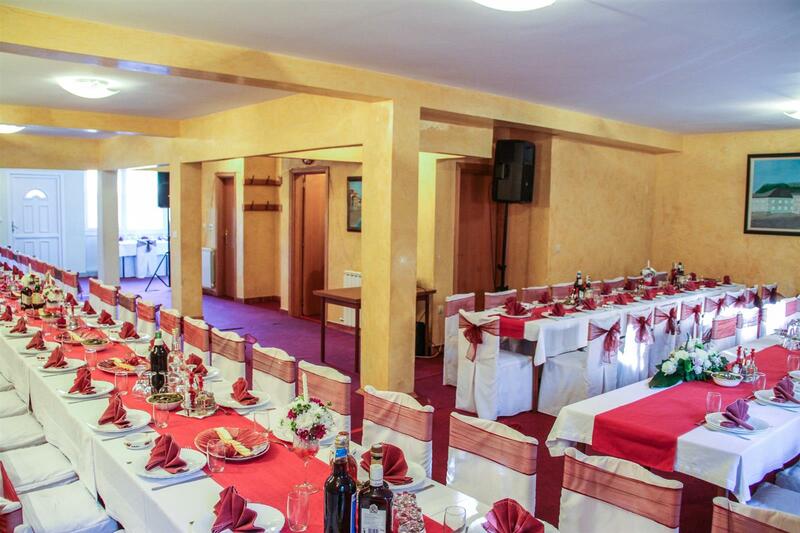 The hall is especially suitable for organizing wedding receptions, birthday parties, baptism parties and other types of celebrations. 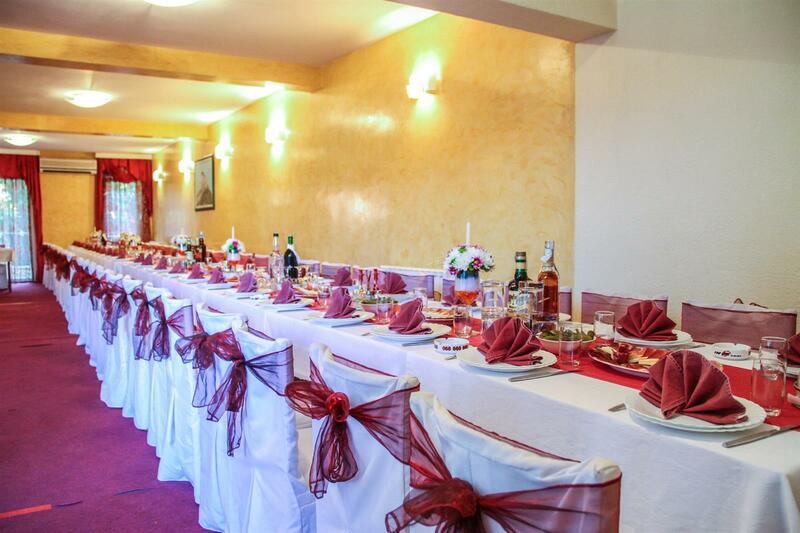 Air-conditioned hall, furnished with many details combined to make a lovely interior, has impressed all those who have had an occasion to attend one of the celebrations organized there. 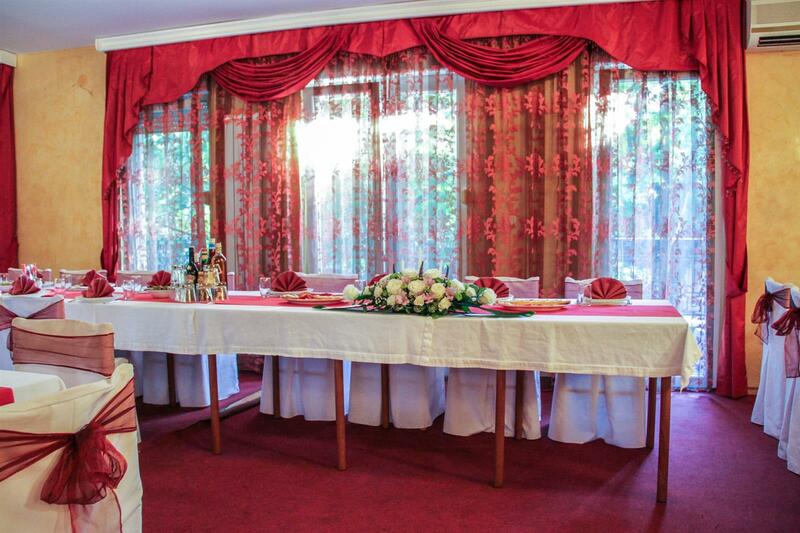 To make sure this is one of the most beautiful corners in the city, please take a look at our photos.